New front and rear fascias with LED headlamps. 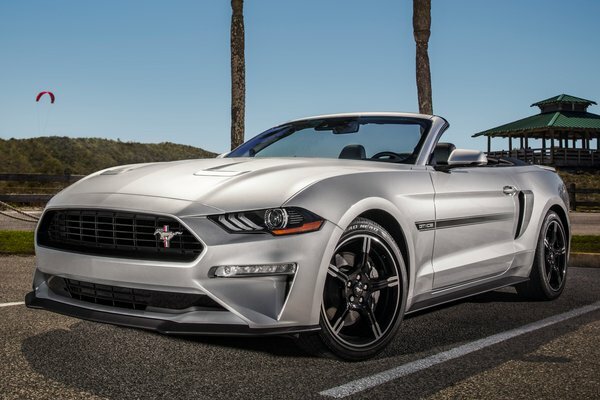 Other exterior changes include a new hood and wheel designs. A ten-speed automatic replaces the eight-speed automatic on SS models. 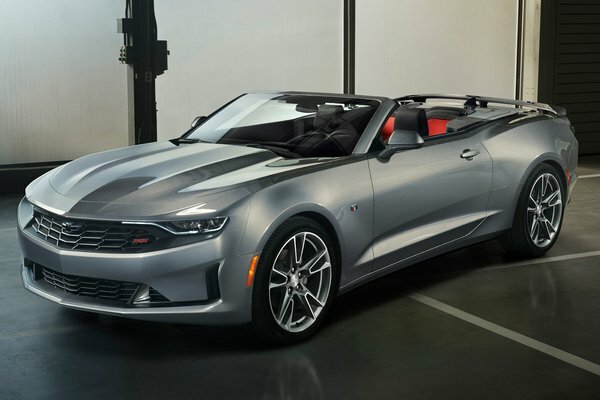 Chevrolet today introduced a reinvigorated 2019 Camaro lineup with distinctive designs, new available technologies and the first-ever Turbo 1LE. "Lauded since its introduction for its balance of driving fun, refinement and value, the restyled 2019 Camaro reaches even higher with more of the design, technology and choices that customers want," said Steve Majoros, Chevrolet marketing director for Cars and Crossovers. "It's a performer with few competitors and a pillar of Chevrolet's energized car lineup." Highlights include:...Read.